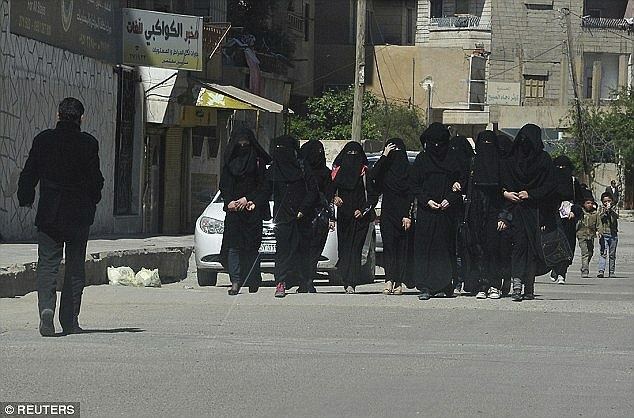 Four German women who travelled to Iraq to join the Islamic State and were recently captured in Mosul are said to have worked for the terror group as “morality police” enforcing strict Shariah law. The report comes from the German security services who told German magazine Der Spiegel that the four women, including 16-year-old Linda Wurzel, worked as Shariah enforcers in Mosul in the so-called Al-Khansaa Brigade. The women are said to have enforced the strict dress codes and social codes of Shariah and had the ability to physically beat women who disobeyed the laws, Die Presse reports. At least two of the women were also involved in recruitment propaganda for the terror group, according to the report. The German government has been in talks with the Iraqi government regarding the four women, and has so far confirmed that none of the four will face the death penalty for their actions on behalf of the Islamic State. So far there is no evidence that any of the women were involved in killing or fighting, though according to some reports members of the Al-Khansaa Brigade had special privileges other women did not within Islamic State territory, which included being able to take up arms and drive vehicles. A report on the brigade from 2015 stated that many of the members were foreign women and said non-Arab women were often allowed to take a role in the frontline fighting. 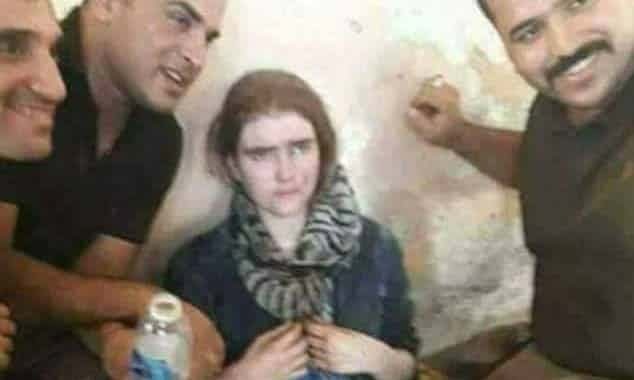 The girl arrested by Iraqi forces, who it is believed is Linda Wenzel. The most well-known of the four women captured in Mosul is Linda Wenzel, a 16-year-old who was radicalised over the internet and convinced to join the terror group by a jihadi she had met through an online chatroom. After being detained by Iraqi forces recently Wenzel claimed she just wants to go home to Germany. Wenzel is only one of a number of teen girls from across Europe who travelled to the Middle East to join the terror group in recent years. One of the most famous, Austrian national Samra Kesinovic, made headlines in 2015 after she was beaten to death by the group for trying to escape. Other young girls have tried and failed to reach Islamic State territory, like 15-year-old Safia S, who after being turned away at the Turkish border decided instead to return to Germany and carry out a terror attack by stabbing a police officer in Hanover last year.